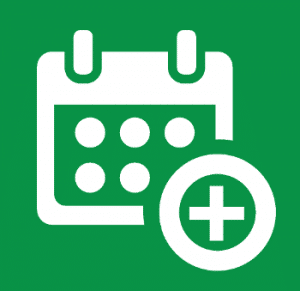 Welcome to the Portland Home Energy Score Do-it-Yourself blog series! Today we’ll cover one of the best, simplest and least expensive ways to boost your home energy score before putting your home on the Portland market: attic insulation. For many homeowners, insulating the attic is low-hanging fruit for improving energy efficiency in the home. Maybe you or the previous owner of your home installed attic insulation, but it’s not a high enough R-value to make a difference, or the installation was not up to par. Getting insulation to work properly is all about installing it properly – ensuring that gaps and cracks are sealed beforehand, and that there is proper ventilation, for starters. To your home energy score provider, attic insulation can’t be counted toward good energy efficiency unless it meets these and other requirements. Read on for the official Portland DIY guide to installing attic insulation to improve your home energy score. Determine if you are eligible for energy rebates. EnergyTrust of Oregon offers a cash incentive of up to $0.25/square foot of insulation installed in attics of Portland homes that heat with electricity or natural gas. Visit their website and call the toll-free number to receive pre-approval on your work in order to qualify. Examine the area to be insulated. How complicated is it? If there are water lines, exhaust fans, or ceiling access doors, certain steps must be taken to insure proper insulation. These are listed in the Energy Trust Specifications Manual, under the weatherization section. You’ll also need to isolate heat sources from contact with insulation. At this point, you may decide against the DIY method if properly insulating or isolating each attic element is beyond your skill set. 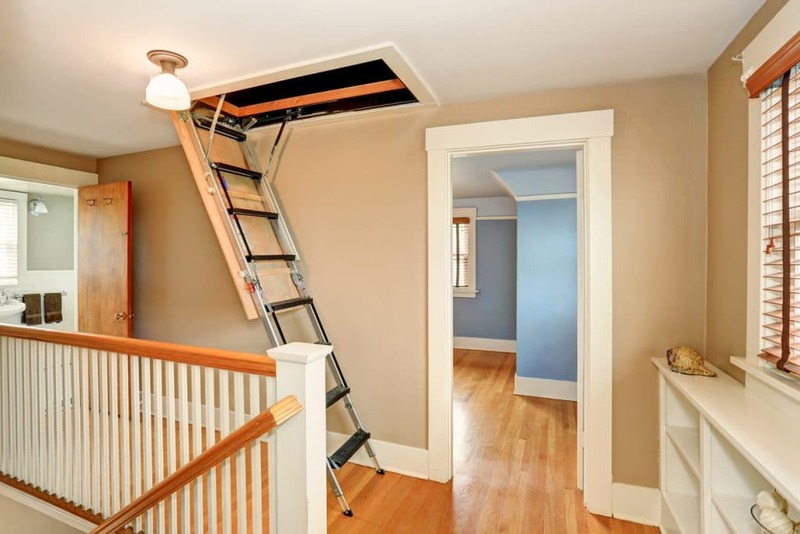 On the other hand, if the attic space is open, doing it yourself should be relatively easy. Determine if the area to be insulated is a “human contact” area. To receive the EnergyTrust rebate, and to avoid being flagged in a home inspection when you sell your home, insulation in areas that may be contacted by people should be covered with a barrier. Be honest, and consider how often you go to your attic to do maintenance or access storage. Does anyone else in the house use the attic? If so, a barrier should be part of your attic insulation project. Housewrap or 1/2” gypsum board will do the job. Spray foam insulation. Spray foam is considered the best air seal for attics; however, it can be too complicated to be installed by a layperson, so you may want to use a contractor. However, you can still do some of the prep-work yourself and save on labor. Or, consider blown-in insulation which offers many of the same advantages as spray foam. Batting or rigid foam. For smaller areas, bats of fiberglass or cotton (recycled denim) insulation can work well. Rigid foam boards provide a higher R-value and are easier to install, especially on horizontal surfaces. For small amounts of these materials, check Portland craigslist. Often builders will offload excess insulation for pennies on the dollar. Used materials may not be eligible for rebates, but you may save enough money that it won’t matter. Just be sure the product is in good condition (never wet or separated into small pieces) and identifiable (manufacturer’s name and some kind of product ID) so that your home energy score assessor can easily verify its insulative value. Safely dispose of old insulation. If you are removing fiberglass or other types of batting insulation to replace it with higher R-value insulation, you can donate the old stuff to the Rebuilding Center of Portland, as long as it is in good condition. Before you begin, eliminate dangerous nails. Sometimes roofing nails can protrude through the ceiling. You don’t want to accidentally bump your head on one while you’re working, so hit them from the side with a hammer until they break off or bend over. Install baffles. Although the goal of insulating is to prevent air leakage, some air does need to move from the ceiling to the outside, to allow moisture to evaporate. Vent chutes, also known as baffles, create a space between the ceiling and the insulation where air can move out of existing vents. These are especially important for spray foam or blown-in insulation. According to familyhandyman.com, approximately 95% of homes with attic insulation are missing this crucial element, and it will impact your home energy score! Air seal. Block all gaps, cracks and holes (other than preinstalled vents) with caulk, expanding foam, mastic and other sealants before installing new insulation. Protect heat sources such as chimneys, furnace flues and recessed lights before using blow-in insulation. Use sheet metal or another fireproof material and heat-proof caulk. Ensure all electrical wiring is up to code before installing insulation over it. If you’re not sure, call in an electrician, because this is one area where you don’t want to mess around! Insulate or dam off your attic hatch. If you’re using blow-in insulation, the area behind the hatch will be filled, and you’ll need some kind of dam to prevent it from falling on you the next time you access the attic. If you’re going with another kind of insulation, you’ll want to create an effective air seal around your attic hatch in order to minimize air getting into the attic in the first place. Prepare yourself. No matter what kind of insulation you’re installing, it can be dirty work. Knee pads will help as you’ll be getting down into some tight spaces. A hat, gloves and mask are recommended if working with fiberglass or blown-in insulation.